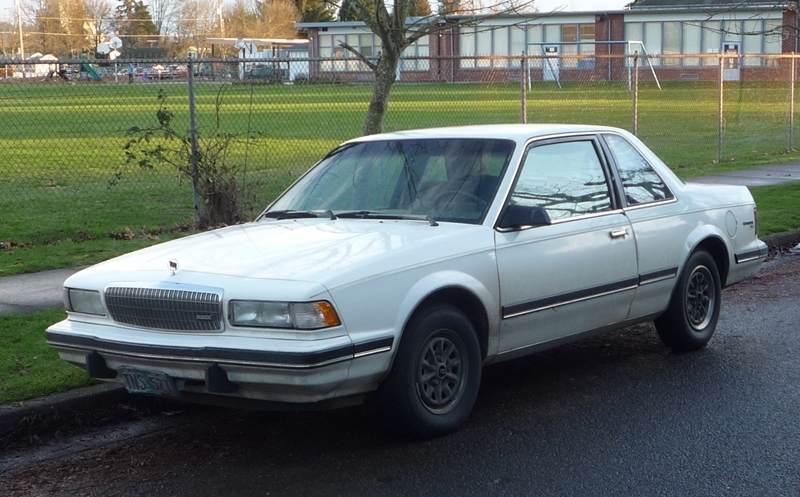 My first car was an 87 Buick Century with blue plush velvet seats. She was long, white, boxy and no amount of effort by my shimmying dashboard hula girl could make her appear cute. But 18-year-old pedestrians don't quibble over looks, you know. So I drove the Buick. And then later, a sportier '89 Corolla coupe. And then, er, briefly prior to rolling it, a Civic before settling in a champagne colored Corolla sedan for the last near decade. A granny mobile, according to my rude little sister. Except that she was right, of course. 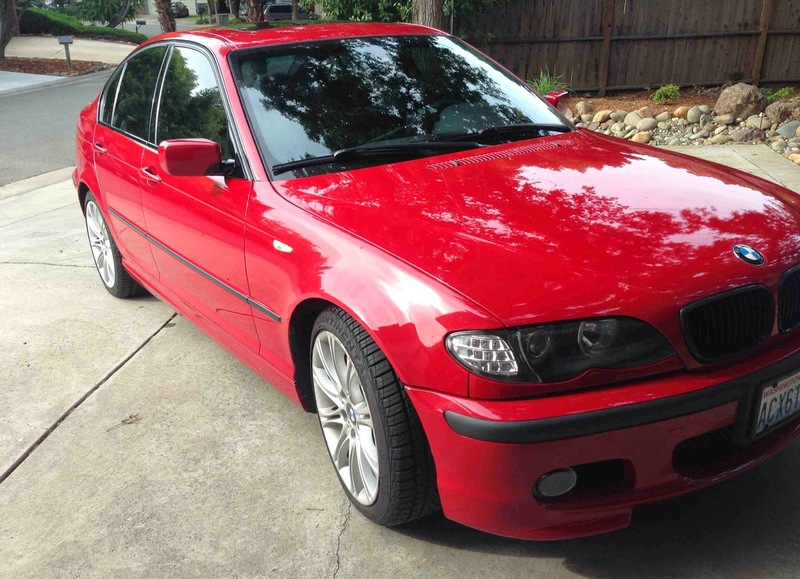 And so it is with supreme pleasure and a bit of trepidation that I introduce the most non-granny car ever to grace my driveway: My new-to-me-thank-you-Mr-T 2004 BMW 330i ZHP. Mr. T, who's definitely in the lead for Husband of the Year, flew up to Seattle to evaluate several eligible vehicles, with the possibility of purchase. Why Seattle? Unknown, except that for some reason there was a preponderance of middle-aged Bimmers with manual transmissions, a required feature for yours truly. He found this ZHP, a German acronym which refers to a special upgraded performance package, with a fellow BMW enthusiast. After calling the transmission "buttery" and joking the car would be for-me-for-him, he described the hour-long test drive in superlatives. He drove. A bunch of cars actually. While I waited, excited butterflies flapping about, wondering and trying not to text or call every five minutes to get the latest news. 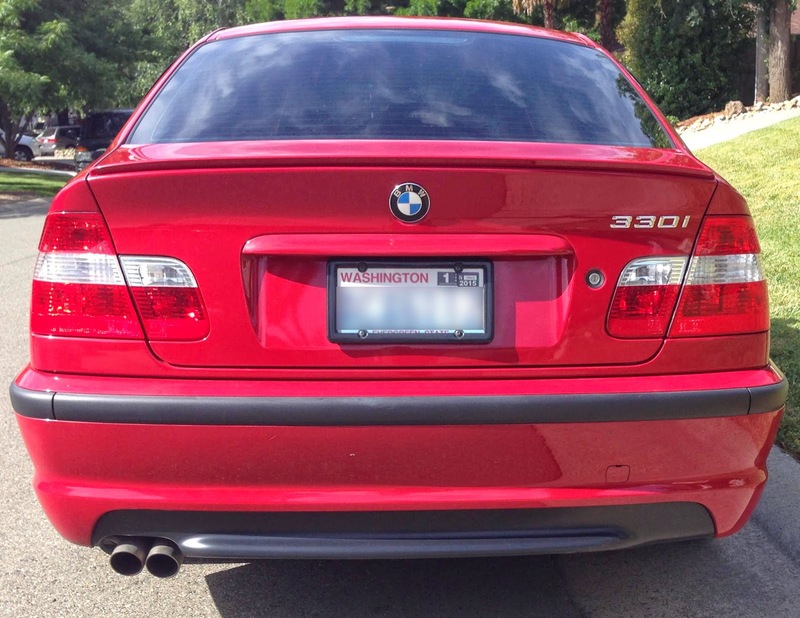 After a long, late-night debrief comparing features and foibles of several cars, I decided I was in love with the ZHP. Yet, even after T negotiated and was on the road for his 12-hour long journey, I couldn't quite believe the car would actually be mine. But, just after waking up yesterday morning, I opened the garage door to find this little red lovely in the driveway. Ahhhhhhhhhhhhh! I got a wee bit of a test drive but I can't take her out for real until the insurance comes through. But let's be honest, it's already so much cooler than my grannymobile. Don't you think? P/S I will take a dollar for every speeding ticket joke.